A naturally competitive multimodal operator. 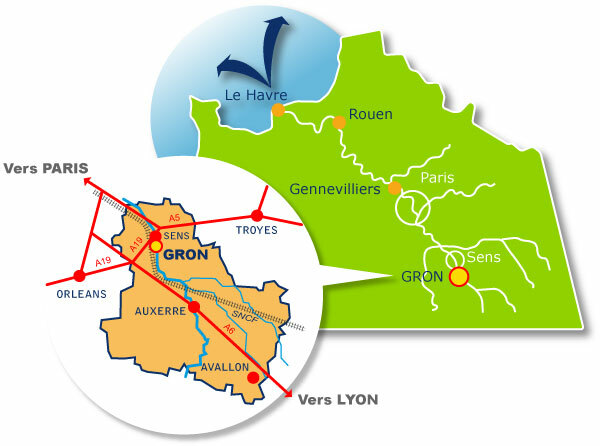 Multimodal operator Logiyonne was created in 2010 to ensure the development of a new inland port, the Port of Gron, located in Upper Burgundy near SENS. The catchment area of Logiyonne now covers the whole of France. 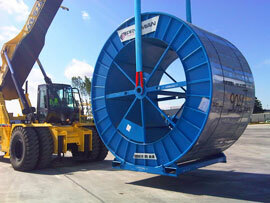 Logiyonne offers affordable logistic service "turnkey" reliable (98%) (-25% compared to the road) and environmental (CO2 emissions divided by 3). The port hinterland Gron is located to the south of the port of Le Havre. 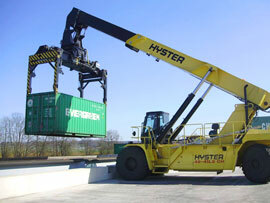 The port 20 000 m2 platform allows manufacturers located in the heart of Burgundy, to facilitate their imports / exports from the port of Le Havre with a mixed river link (containers / heavy loads) and regular. Wearing Gron is ISO 9001 certified.